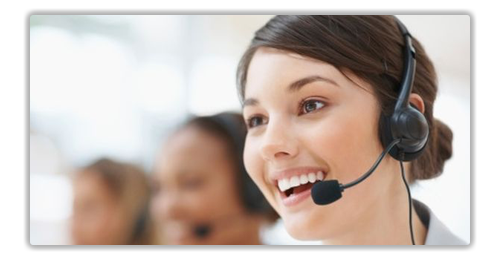 In addition to our 24/7 Customer Support, personal walkthroughs and webinars, we offer Live Chat right on our website. Chat with a Website Specialist about any help topic, sales questions, or to get started on your new website. Just click on the Live Chat button at the top of our website or the Live Chat box at the bottom of all pages of our website.